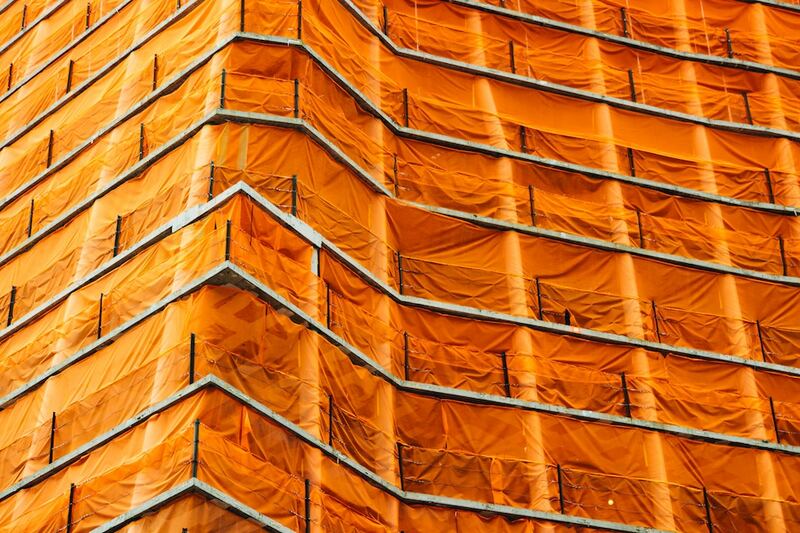 Safety Netting in Fall Protection, Debris Control and Construction. One of Netting's most significant roles is in the construction industry. The No. 1 reason for death on a building site is falling from an altitude, followed by being hit by objects. The excellent news is that netting prevents accidents and often is your best line of defense against falls and debris. Our Defender Gate™ and Defender Net Barriers have been going through some major transformations. US Netting and our team of engineers, designers, managers, and sales have been researching and iterating on the product line in almost every way. 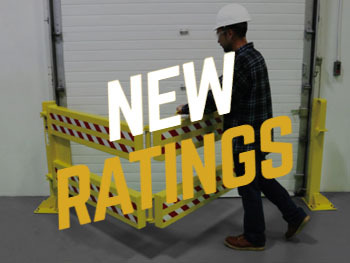 Construction, fabrication, strength, operation, and safety are just some of the areas improved with the newly upgraded Defender Gate™ 10, Defender Gate™ 20, and Defender Gate™ XL. Fall protection was a hot topic throughout 2017. 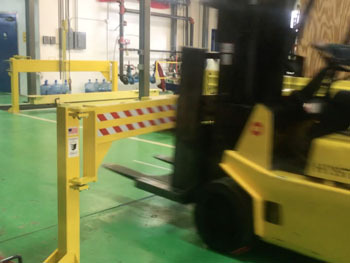 Loading docks and other elevated work areas are the number one site for workplace-related accidents for the second year in a row according to Safety & Health Magazine. In the past year, the Occupational Safety and Health Administration. OSHA has also made the decision to increase the protection that is required when working on loading docks. 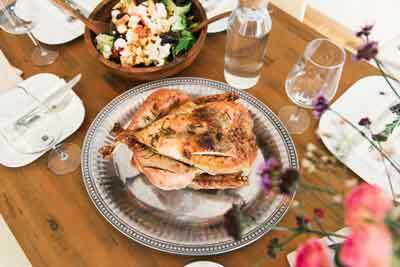 The holiday season of turkey, mashed potatoes, and pumpkin pie is upon us. The scents of home cooking and warm fires that surround friends and family allow us to feel safe and cared for. 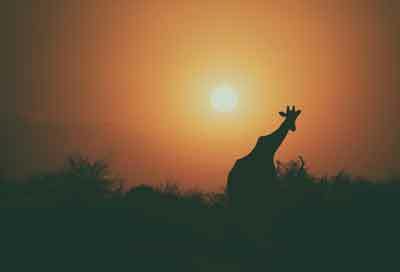 Right now a lot of great news is coming from Uganda, Kenya, and much of the East African coast. Outbreaks of malaria have been one of the region’s most dangerous diseases and have plagued the area for many years.